Corporate Realty was retained to lease the Pecanland Plaza Shopping Center in Monroe, Houma Crossing in Houma, and the Petco Center in Lake Charles. The Monroe Power Center is 111,500SF and anchored by Best Buy, PetSmart, Michaels, and Ulta. 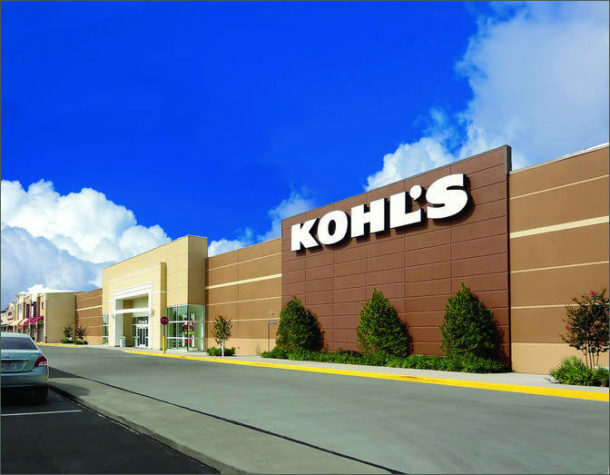 The Houma power center is 181,000SF and anchored by Kohl’s, Hobby Lobby, Ulta, and Kirkland’s. The center in Lake Charles has a Petco and one adjacent retail space. Emily Kramer is responsible for leasing each of these projects. Please call her at 504.581.5005 to learn about the great retail opportunities these projects provide.